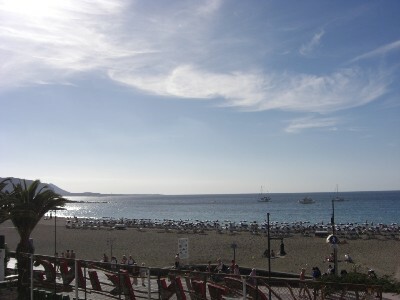 Ideal for families and couples, wanting a relaxed holiday which is also central to Las Americas. Flat walkways and plenty of bars, shops and restaurants surround the apartment. And it is only a few paces from the sea and sand. Many attractions surround the area, and organised tours yo make a memorable holiday.